stucco,two bars ,five bars, three bars, diamond pattern,mill finish etc. 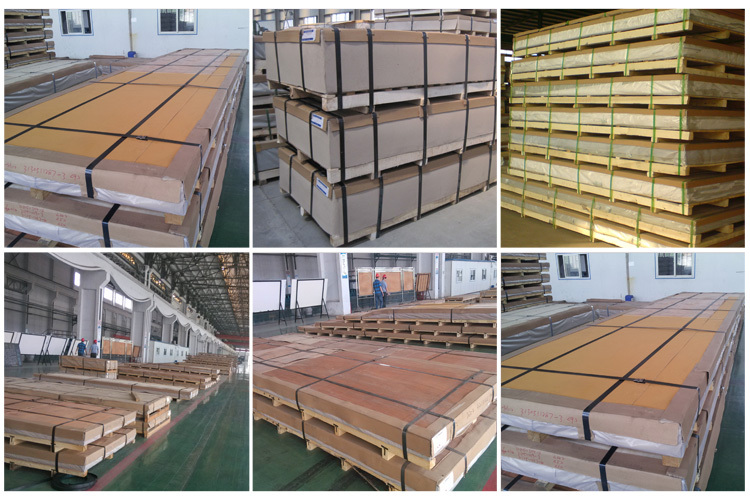 Aluminum diamond sheets in the floor of automobile, airplane, light rail, vehicle steps, stair treads, elevators, etc. You also can use tread sheets in your garage or workshop for a variety of purposes.